My way to thank you! you'll get Once a Heartbreaker for FREE! By providing your email address, you are agreeing that T.J. Kline is permitted to send email to the address provided and that you have opted into this newsletter willingly. "This was such a sweet heartfelt story." "I was hooked right from the start. These characters will grip your heart right from the start, and just won't let go." "I love T.J. Kline books. I have been reading them for a few years now. Always can't wait for the next one." T. J. Kline was raised competing in rodeos and Rodeo Queen competitions since the age of 14 and has thorough knowledge of the sport as well as the culture involved. 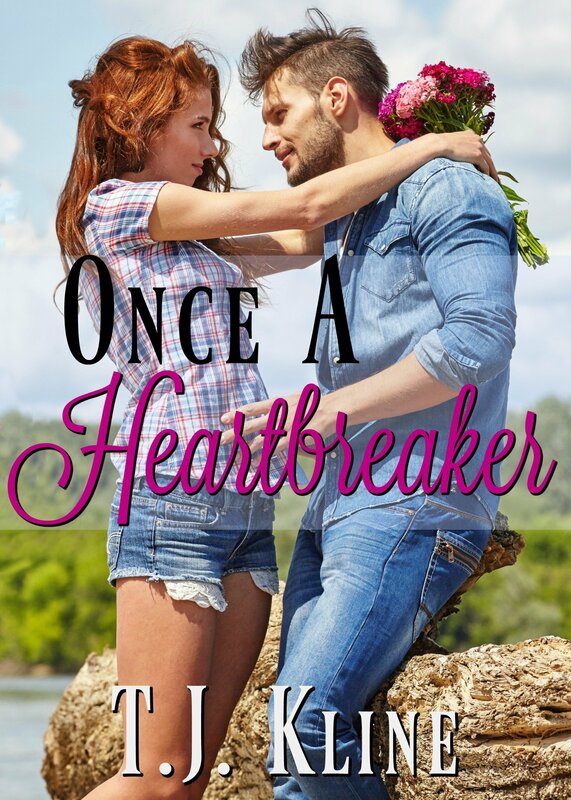 She writes contemporary romance for Avon, including the Rodeo series, the Healing Harts series and the Hidden Falls series. She also has The Radcliffes trilogy coming in October with James Patterson's BookShots as well as a nonfiction health book and an inspirational fiction series under the name Tina Klinesmith. 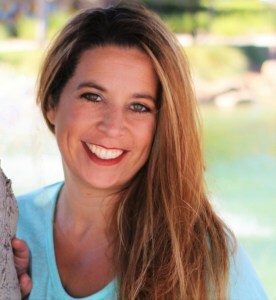 In her very limited spare time, T.J. can be found laughing hysterically with her husband, children, and their menagerie of pets in Northern California. Congratulations! You're on your way to receiving exclusive sneak peeks, content and giveaways as well as the first looks at updates and new releases.